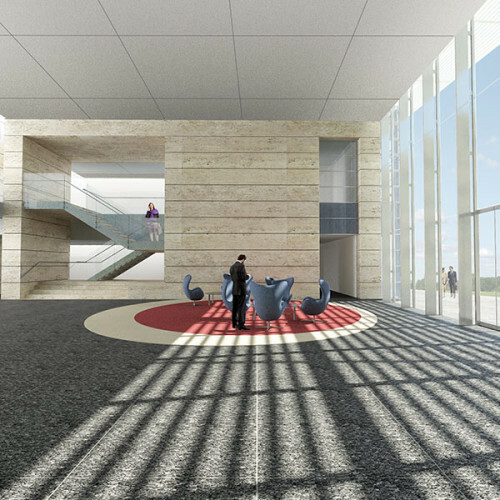 The General Services Administration (GSA) awarded Corgan, and its design partner, SOM the design of the new Social Security Administration (SSA) National Support Center (NSC) as part of the Hensel Phelps Design-Build team. 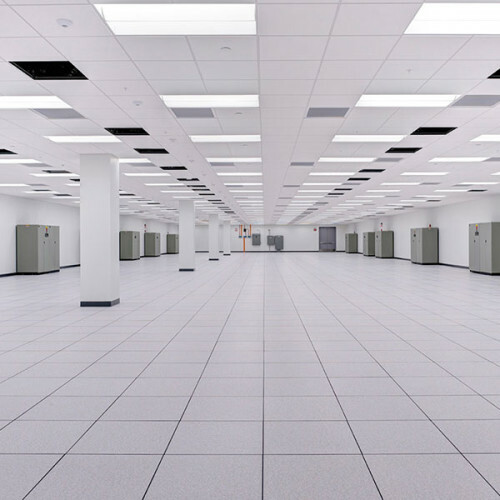 Located in northeast Maryland, the new 280,000-square-foot office and data center replaces the existing outdated National Computer Center and houses critical computer operations essential to providing prompt and accurate benefit payments to millions of Americans. 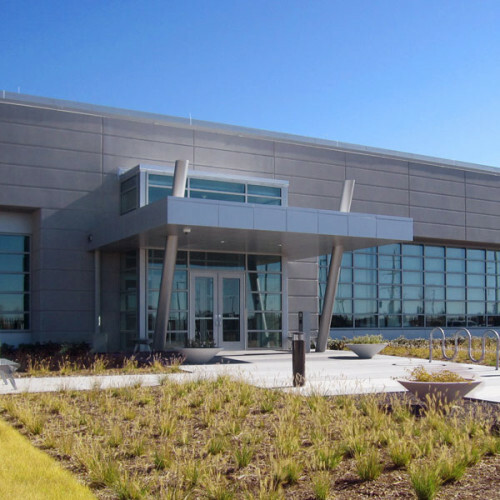 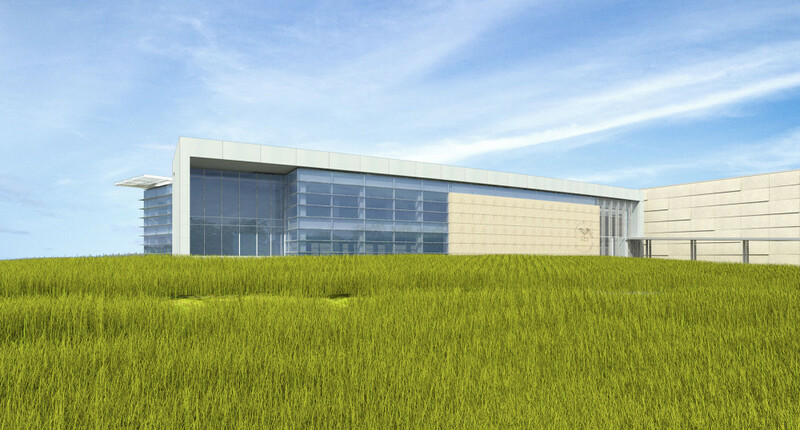 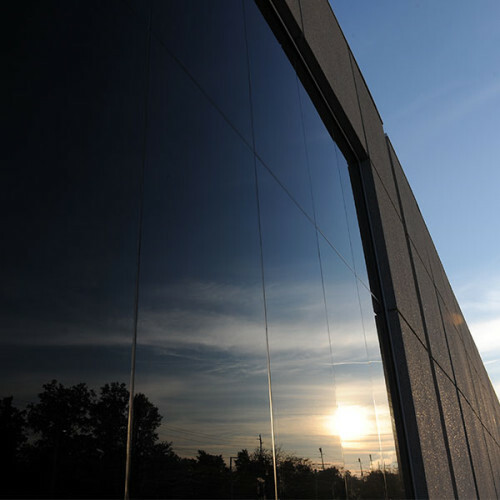 Funded by the American Recovery and Reinvestment Act (ARRA), the state-of-the-art office and data center facility sets the benchmark for optimal energy performance in federal data centers. 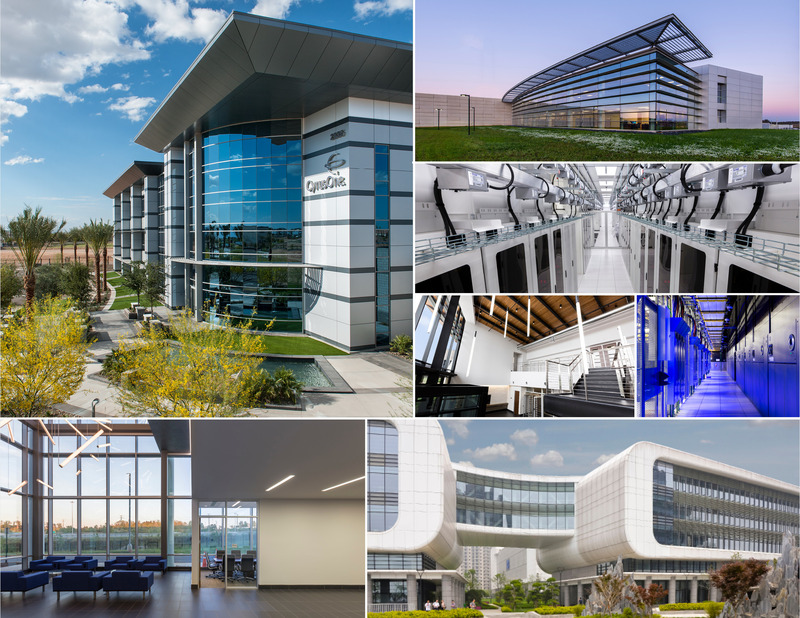 With worldwide reach and influence, Corgan understands the architectural design needs of today’s data centers so clients can make confident, informed decisions about their investments. 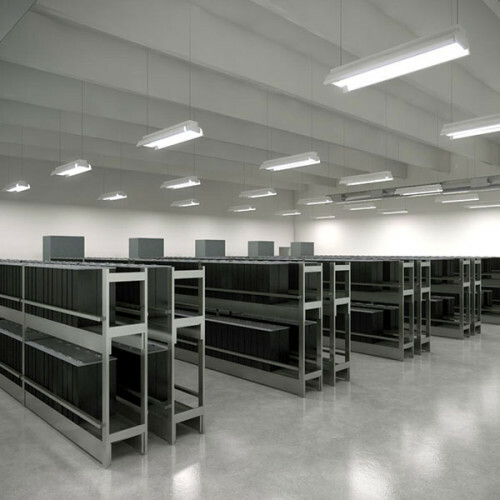 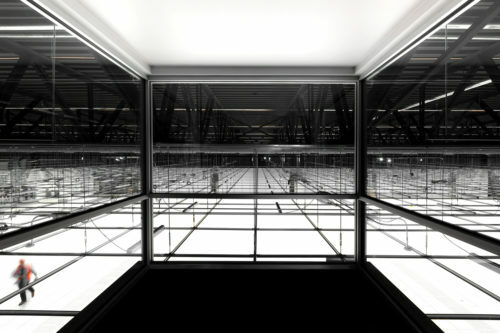 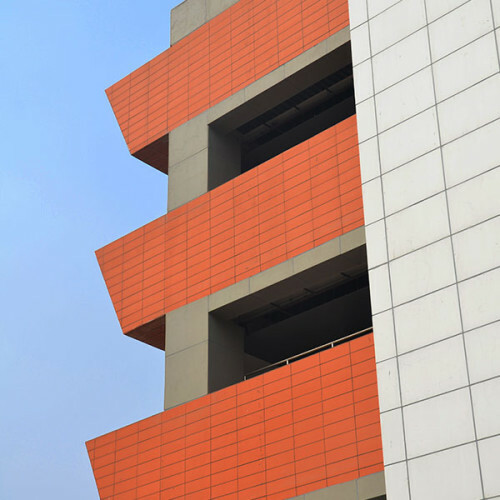 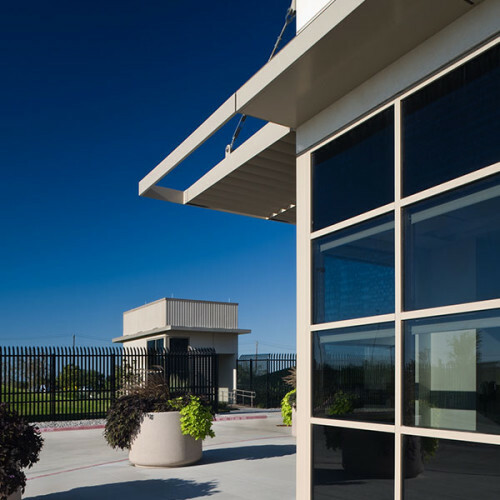 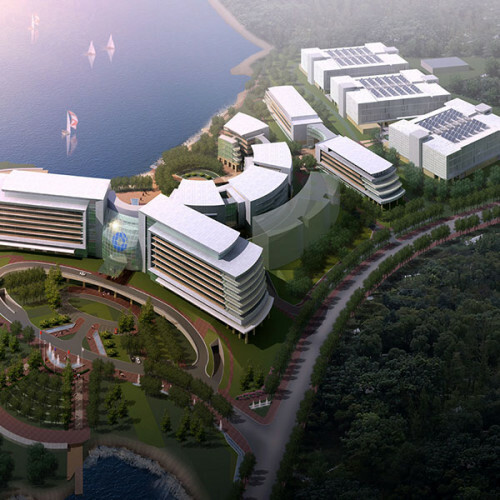 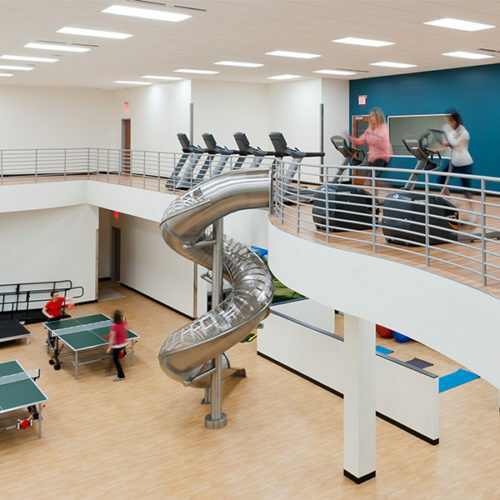 We know the mechanical and electrical systems from the architectural aspect of the building and our dedicated experts combine broad technical experience and design sensibility to deliver data center designs with leading-edge innovation. 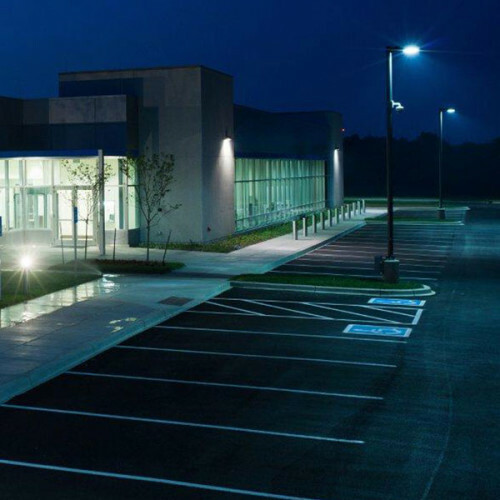 From the first ground-up reservation facility in the world in 1979 to the largest LEED Gold Certified freestanding data center in the nation, Corgan’s Data Centers Studio has spent years studying the engineering systems at the core of these projects.